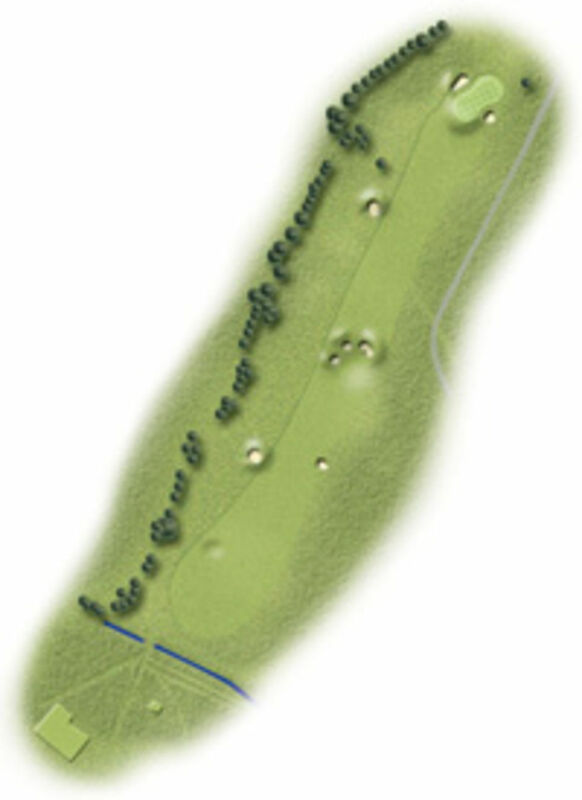 The closing hole is a 499 yard par 5. Your drive must finish on the fairway to give you any chance of getting up or close in two. If you cannot carry the green keep to the left, so you do not have to come into the green over the right hand bunker for your third. If you have finished 4-3-5, you will have a very good card.